Air101: Air New Zealand winter schedule changes over Boeing 787-9 issues. Air New Zealand winter schedule changes over Boeing 787-9 issues. 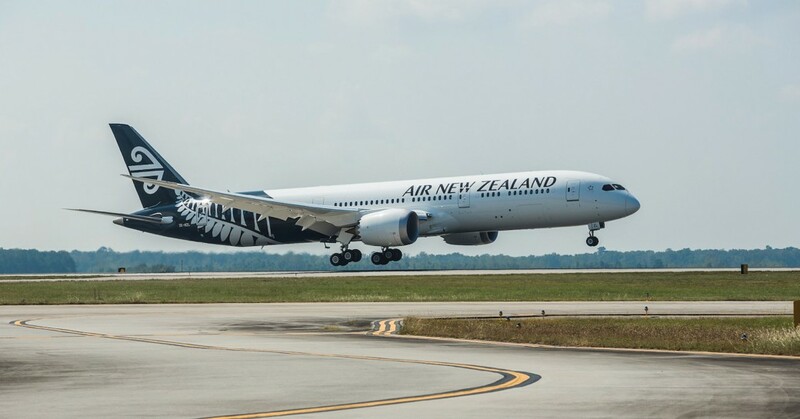 Air New Zealand has announced alterations to its winter 2018 schedules due to the ongoing issues with Boeing 787 aircraft. The Sydney – Rarotonga route from 15th November will have a Boeing 777-200ER rather than the scheduled 787-9. Flights to Vancouver from Auckland had been planned to be flown by 787-9 aircraft, however due to the issues with the type, a 777-200ER will continue to operate the service. The extra flights previously planned from 7 to 8 or 9 flights a week from 10th December have been shelved for the time being. ANZ will upgrade to a 777-300ER on these dates 28th October, 10th November, 17th November and 1st December. The planned increase in schedules on the Auckland to Buenos Aires will be cancelled and will remain at 5 flights a week with a 777-200ER continuing to operate the route. The airline has confirmed it will use an EVA Air 777-300ER on the Auckland – Los Angeles route to operate flights NZ006/005 on the following dates. The carriers new route to Chicago's O'Hare airport, operating 3 times a week with effect from 30th November will be flown by a 787 aircraft.